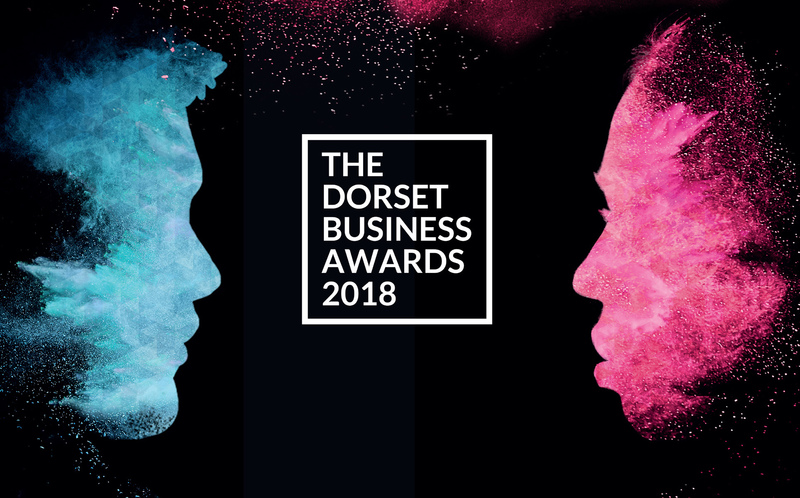 There is a lot of excitement around the Dorset Business Awards this year, and here at Global – we are delighted to be a part of the buzz that surrounds it. As brand communications partner for the entire process and event, this year, Global are working with Dorset Chamber to scale up its PR and social strategy and make all those involved more visible. We want to showcase the success stories and involvement of everyone that makes the DBA’s a success, and keep Dorset’s economy thriving. Maximise your entry and tell your story. The Chamber is using the Dorset Business Award platform to connect our wide network, and celebrate the stories behind the great businesses and industries in Dorset. We want to know your story, what you are working on, what sets you apart, inspiring the audience to want to reach out and work together, re-enforcing the DBA’s message that “Together We Succeed”. Every year we receive a wide range of entrants for these prestigious awards. To help get to know the individual companies, we will be asking entrants, sponsors and contributors several thought provoking questions and setting challenges over the coming months. We will be suggesting ideas of video content for you to get involved in through social media – all engagement will reach our audiences giving you more exposure. We are also running a theme of “30 second stories” asking award entrants and sponsors to provide a short film of approximately half a minute. We want to give you your time to shine, and we welcome any films, in any format. To this aim, Dorset Chamber has partnered with Global, to help tell your stories with authenticity and originality, and to show your unique case. We can advise with compelling and succinct storytelling. If you need support in telling your story, and are interested in gaining exposure through this valuable media opportunity, contact us on 01202 727070 or send us an email. 1. Visit www.discoverglobal/DBAtellyourstory to top and tail your video with the branding assets. IF YOU HAVEN’T ENTERED ALREADY – DON”T WASTE ANY MORE TIME AND ENTER NOW. Good luck, and see you on 9th November!